FOUR militants were on Thursday killed in two encounters with security forces in Shopian and Kupwara districts of Jammu and Kashmir, police said. 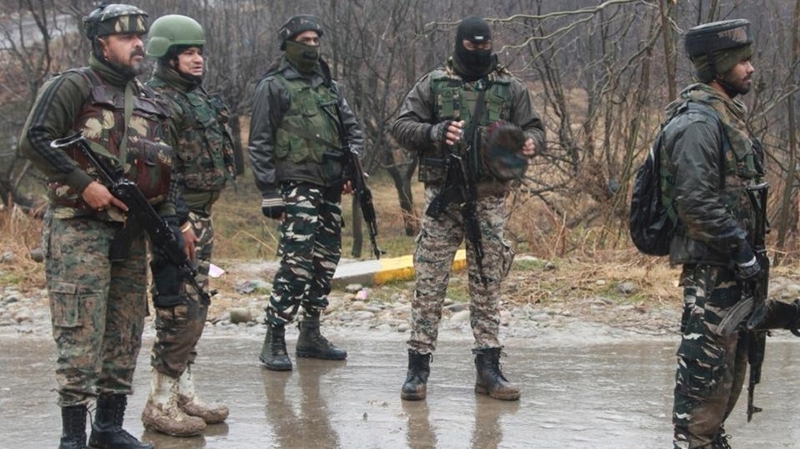 Security forces launched an anti-militancy operation in Yawran forests in Shopian following information about the presence of militants there, a police spokesman said. He said, in the ensuing gunfight, 3 ultras were killed. “The slain terrorists have been identified as Sajad Khanday, Aqib Ahmad Dar and Basharat Ahmad Mir, all residents of Pulwama,” the spokesman said. According to police, it was a combined group of proscribed terror outfits Hizbul Mujahideen and Lashkar-e-Toiba, the spokesman said. “They were wanted by law for their complicity in a series of terror crimes, including attack on security establishments and civilian atrocities,” he said.